Hi everyone, my name is Maria. I'm 24 and I'm from Cartagena, Colombian. I've been living in USA since 2013 and recently moved to Georgia. My purpose with this blog is to share with y'all my experiences in this country. I love traveling, so here you will find the places I've been visiting and my personal review and recommendations of each place. 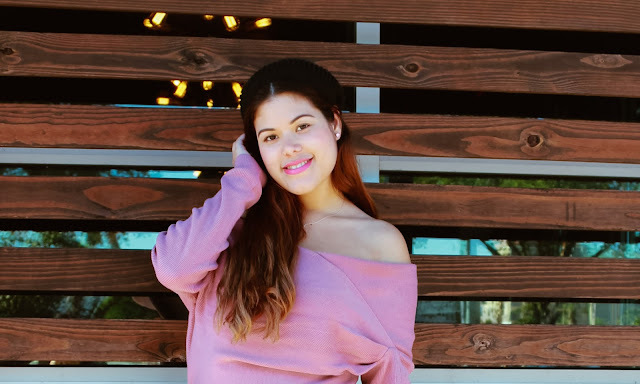 I also love shopping and share my outfits and since I'm blogging I've had the opportunity to discover and collaborate with nice brands, so here you will find everything about clothes, shoes, and accessories. My favorite part of blogging is that through this medium and social networks, I have managed to meet very nice people. Also, I am very excited to be able to influence many people around the word.